SpamExperts, the leader in email spam blocking solutions, now offers powerful yet easy-to-use email archiving to keep important company data backed up. 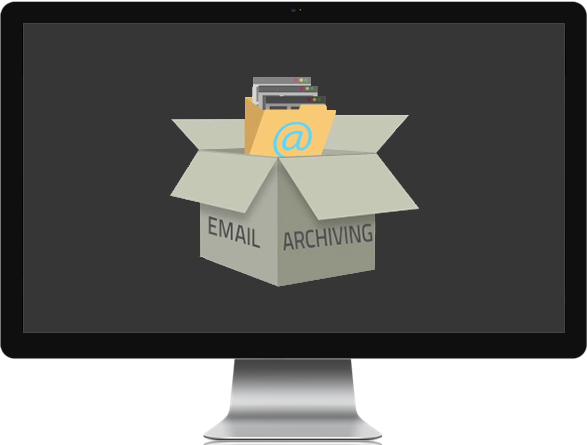 The archiving service backs up important emails, archives with compression and encryption and offers efficient and secure data protection. It works across a wide range of mail servers, including Microsoft Office 365, and makes it easy to search and find specific documents and emails when needed. LuxCloud offers a one-stop shop for white label cloud business applications. Get a discount of up to 20% off the Suggested Retail Prices and start to resell cloud services today! Offer your customers a powerful email archiving solution to back up, protect and retrieve their data as an attractive add-on to Office 365. Archive, compress and encrypt all your email for secure and efficient data protection. Easily search and retrieve emails with per domain or per end-user searches on a variety of search parameters, and web-based viewing or redelivery of encrypted and compressed copies of archived email to your email client. Supports all SMTP compatible mail servers, and allows your entire email archive to be accessed from any email server. Offer your customers powerful email archiving alongside Office 365 with no extra hassle. Easily comply with any eDiscovery or regulation request with the ability to archive, access and view business-critical email at any time, even when your local email infrastructure is down. Features a user-friendly interface with a wide range of options including permission levels, branding, and more. *The white label product sheet is exclusively available for our Sales Partners on the LuxCloud Partner Portal, within the commercial Sales Acceleration Toolkit. In this toolkit you will also find product info, cloud insights and ready to use marketing campaigns. For general Frequently Asked Questions, please click here. Copyright © 2018 LuxCloud B.V.